FDA proved. 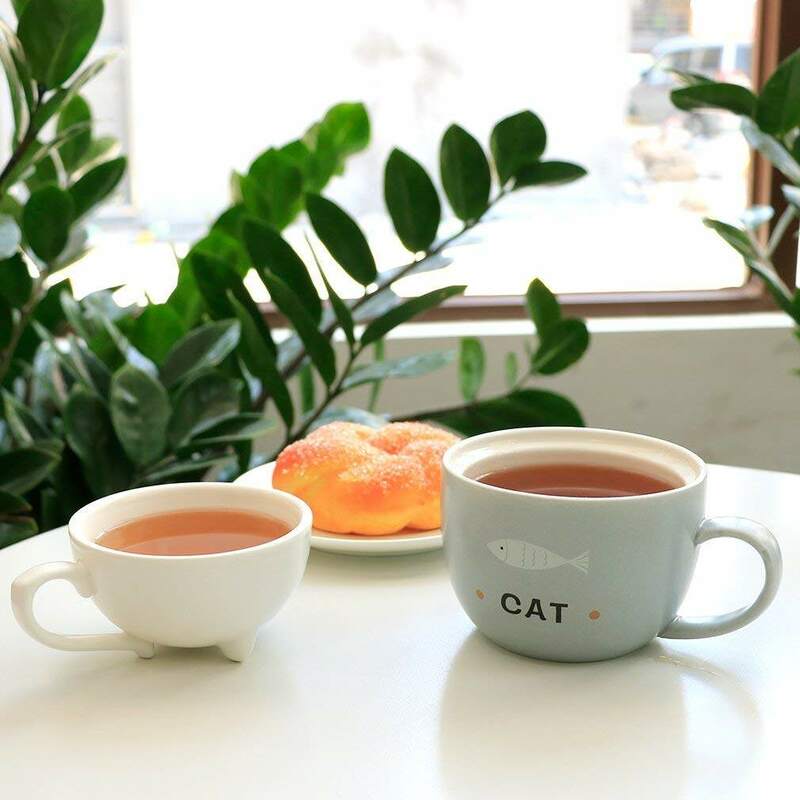 Suitable for drinking coffee, tea, milk, juice, etc. Semi handmade from high quality ceramic. 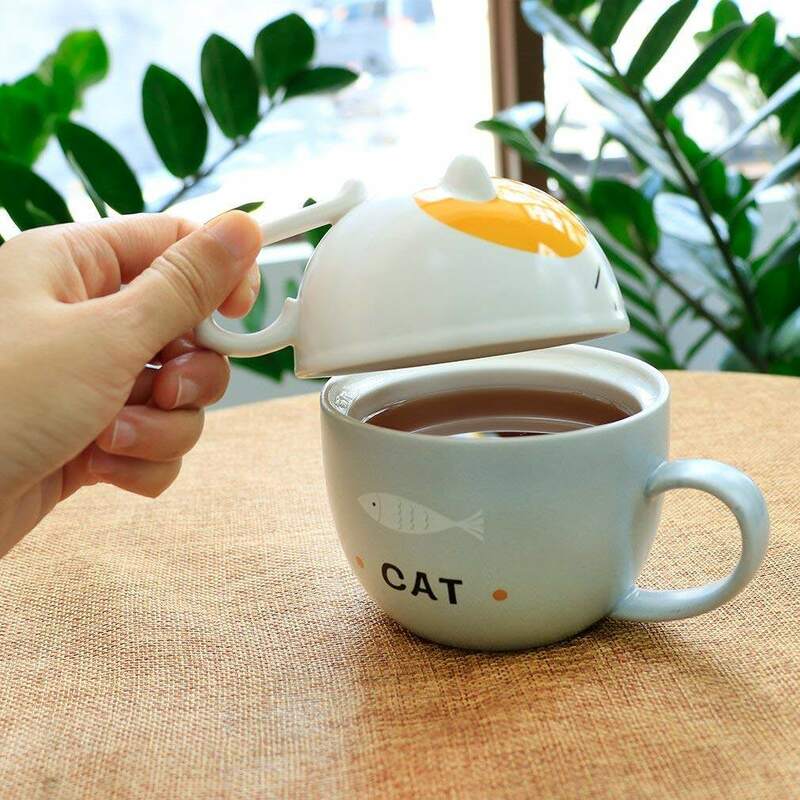 Funny mug lid design, it can be used as a cup when turned upside down. 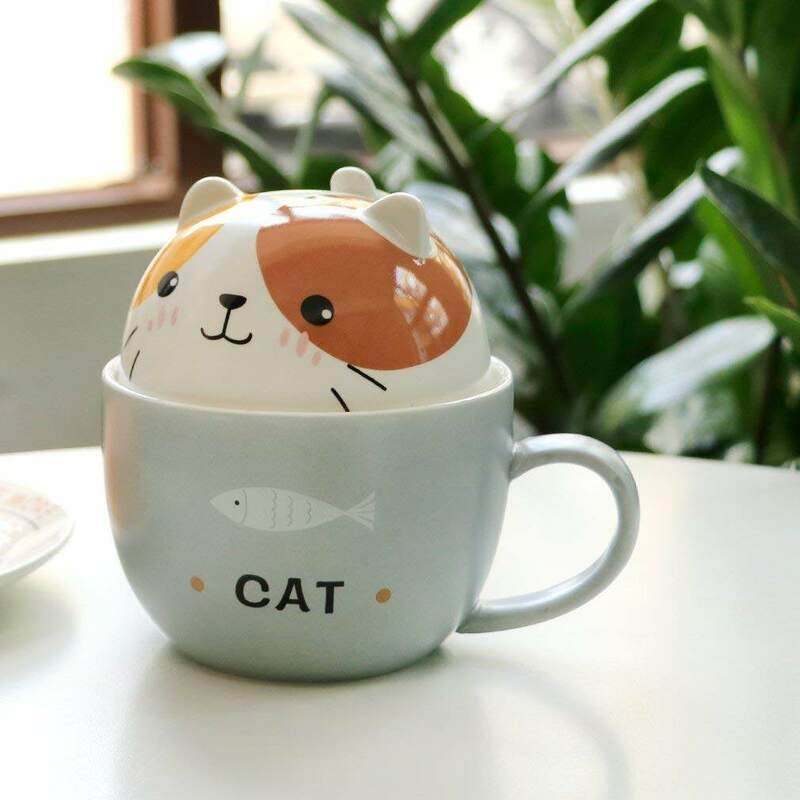 It is one of the best gifts for cat lovers. They'll feel you try to find something special by heart. 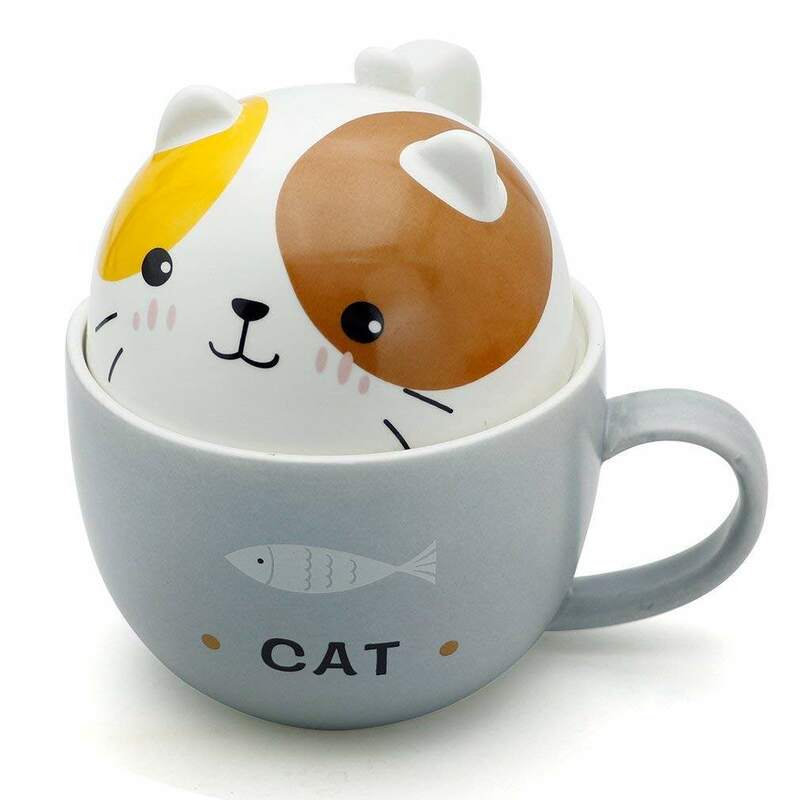 Microwave safe and Dishwasher safe. 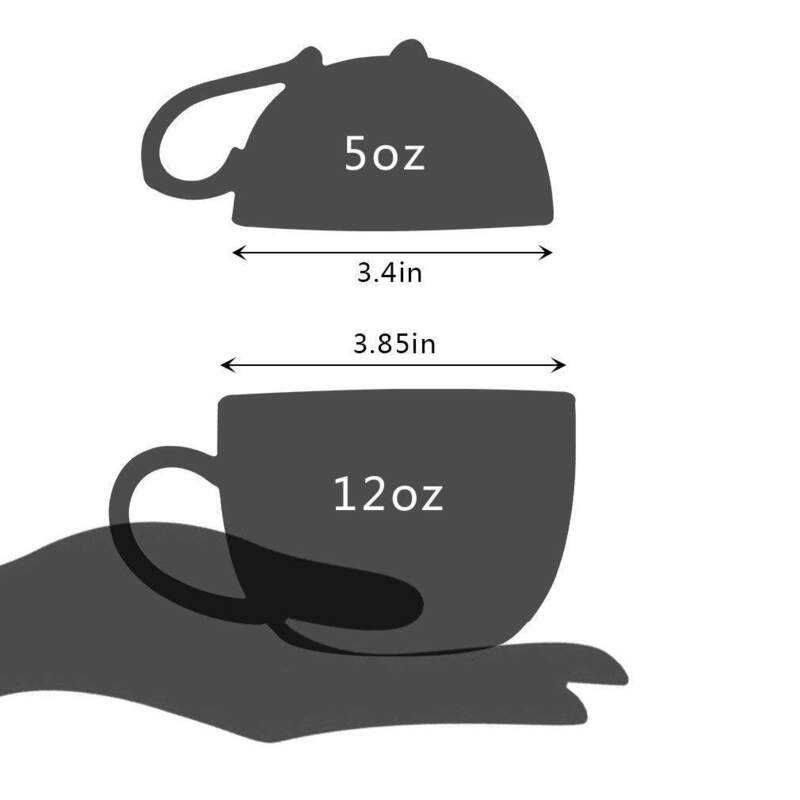 Exquisite design, suitable for hot and cold drinks. BPA-free and Lead-free. Beautiful and Generous. A nice addition to modern decoration in room, house and office . Now click "Add-to-cart", and you will get it in a Safe packaging box and on time! We strive for your satisfaction. If you have any questions, please kindly let us know. Thanks for your time.